3 Excellent Icelandic skin product companies you must check out! 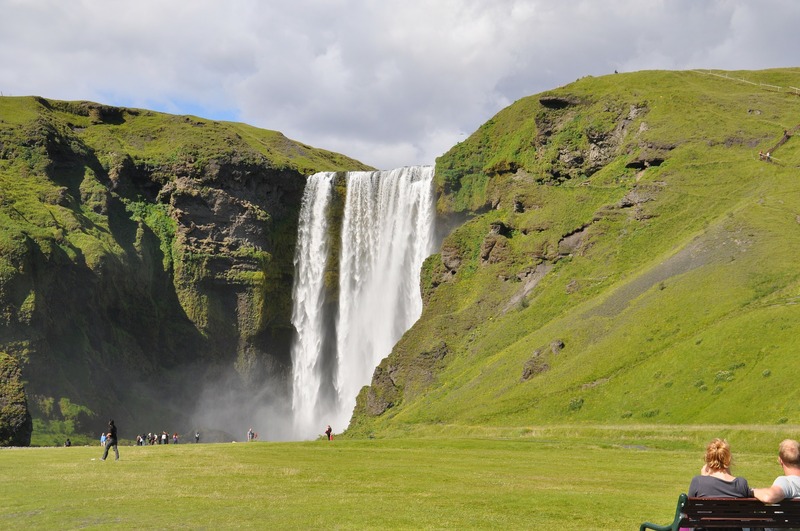 Icelandic skin product companies are renowned for their organic and healing qualities. Most companies derive the ingredients of their products from nature, and they strive to make them the best possible. Here below are three of our favourite skin care product companies. The Blue Lagoon is one of the wonders of the world with its mineral rich, light blue coloured water. The company opened the Blue Lagoon‘s Research & Development Center in 1995 to research better the healing powers of the water, but it had been known anecdotally that the water was good for psoriasis sufferers. 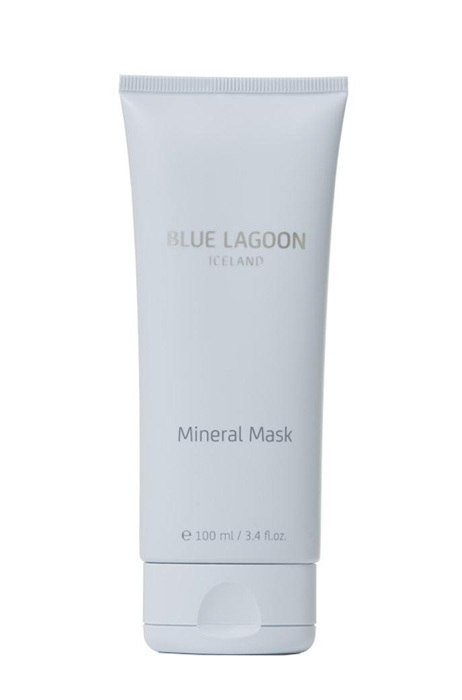 The main ingredients in the Blue Lagoon skin care products is sea water, silica, minerals and algae. There are two types of algae, and they are extraordinary. One has only ever been found in Iceland while the other has only been found in Japan outside of Iceland and they protect you from UV rays. The silica is beneficial for your hair, nails and skin and the minerals in the sea water is great to maintain the salt levels of the skin. 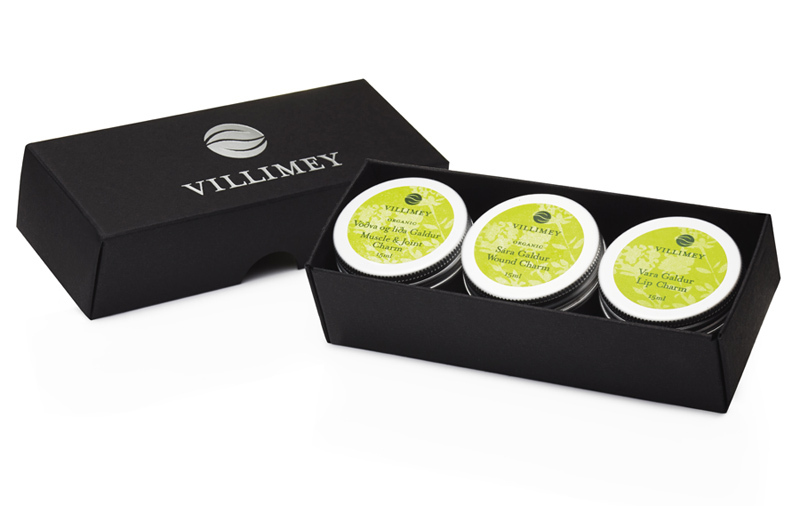 Aðalbjörg Þorsteinsdóttir’s, Vilimey’s founder, has been interested in Icelandic herbs and their healing powers since she was a child growing up in the West Fjords. Her products are in many ways produced by using old Icelandic remedies. They were passed on by word of mouth for centuries. Aðalbjörg makes sure that she and her team only get the healthiest and best herbs for her ointments, salves and apple cider vinegar. She has an International Organic Certification, and an independent research company has shown that her products follow the strictest requirements regarding hygiene and quality. Sóley Elíasdóttir founded Sóley Organics in 2007, but her great-great-grandmother was the inspiration. Þórunn had been a famous healer and midwife in Iceland in her time. She taught her son everything she knew, who wrote down the recipes. Sóley wanted the spirit of her great-great-grandmother Þórunn, and Erlingur to live on. So, she decided to leave her job of acting and go into the skin care business. Her products are very healing but so natural that you can, in fact, eat them. They probably do not taste good, but they are certified organic.